We used to make fun of SsangYong for having the most SUV concepts among all automakers in the world. Determined to prove us wrong (probably), the Korean automaker went to the Geneva Motor Show to introduce…a new SUV concept. 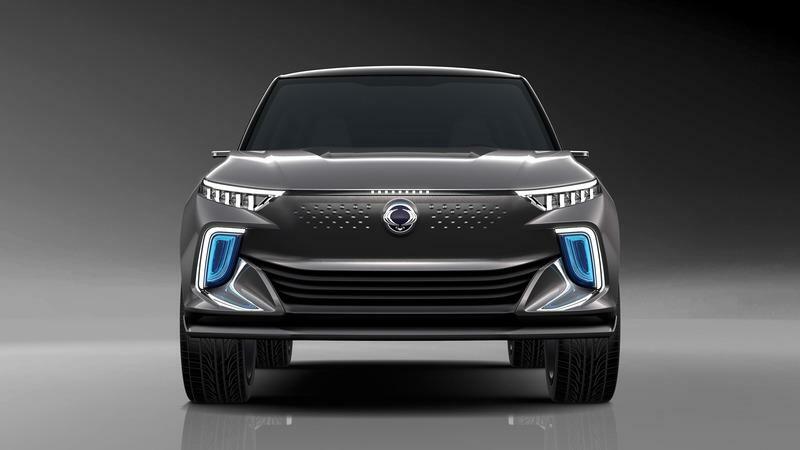 The new model is called the e-SIV EV Concept, and it’s the fifth electric SUV concept SsangYong has shown since 2010. If anything, SsangYong is showing us that it’s not afraid to keep going down the same road in its pursuit of the “perfect” electric SUV. Before the jokes come pouring in, it’s important that we establish the work SsangYong has put into developing all the electric SUVs. We may make fun of the company for all the concepts it has released, but it’s also a testament to the Korean automaker’s persistence in developing what it believes is the concept that will one day turn into its full-fledged production electric SUV. Is that concept the e-SIV EV? It’s too early to tell, but the prototype does offer plenty of promise. 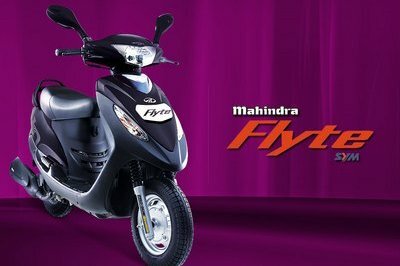 Aesthetically, the e-SIV EV looks to be on the upswing. The front section is defined by the absence of a grille. It’s a unique interpretation, and SsangYong did a good job filling up the rest of the space with modern design touches. The overall design of the front looks like an evolved version of the Tivoli EVR EV that SsangYong brought to Geneva back in 2015. The rear section looks less evocative, though no less eye-catching. You’ll notice that SsangYong is also adopting what has become a growing trend in the industry these days: taillamps that run the width of the body. Overall, the rear section of e-SIV EV looks clunkier than the front section. Some improvements on this end should be one of SsangYong’s first priorities if it does decide to finally turn one of its concepts into a full-blown production model. To SsangYong’s credit, it’s showing off a good amount of future tech on the concept, including machine learning, voice-recognition technology, and autonomous satellite navigation. The interior of the e-SIV EV looks more like a proper concept. The dashboard, for example, houses a cabin-wide digital display unit, extending from one to the other. Just below it is another touchscreen unit where the infotainment options are controlled. To SsangYong’s credit, it’s showing off a good amount of future tech on the concept, including machine learning, voice-recognition technology, and autonomous satellite navigation. In terms of performance, the e-SIV EV is powered by an electric motor and a 61.5 kWh battery pack that combine to produce 188 horsepower. It’s unclear if this is the kind of setup SsangYong is planning for its 2020 zero-emission production model, but it did say that under its configuration, the e-SIV is capable of reaching a top speed of 93 mph with 280 miles of range under its belt. It doesn’t offer the best returns, but it’s a good start for a company that needs to finally parlay all of its electric SUV concepts into something that we can actually use on the road. e-SIV was inspired by SsangYong’s design language that embraces the power and dynamism found in Korea’s natural environment and interpreted in all its recent new car designs. Through the new design concept of ‘New horizon, smart dynamism’, this prototype articulates the future look for SsangYong electric SUVs.